My new column is about the huge divide between what Chicago police & news media are saying publicly about the Jusse Smollett allegation, & what they are saying privately. 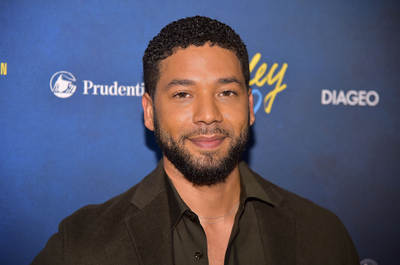 Reading the tea leaves, it’s becoming clear that Smollett lied, but will anyone care? This is a good column by @Zigmanfreud. Smollett has a privilege “force field” being a black, gay, progressive celebrity. No one in law enforcement or media wants to challenge his allegation, even as it looks more & more likely that he lied about it.